On your way visit the Limon Heritage Museum and Railroad Park Complex Special Friday April 26th opening for Festival attendees! 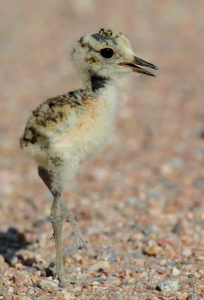 Guest Dinner Speaker Ryan Parker from Natural Resource Conservation Service will talk about Mountain Plover Research. After the Chuchwagon Dinner on Saturday April 28th, enjoy special entertainment from Sara Simmons, a Colorado native.! 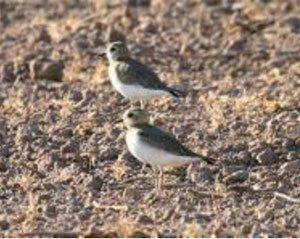 The Mountain Plover is a bird that begins arriving to Colorado’s Eastern Plains in early April. 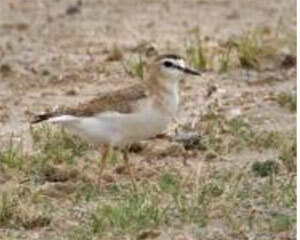 Plovers find the short grass prairie and fallow fields in the area to be excellent nesting grounds. 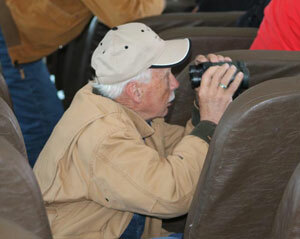 When is the Mountain Plover Festival? The festival takes place on the last weekend of April. In 2019, it occurs on Friday, April 26; Saturday, April 27; and Sunday, April 28, 2019. Nature Lovers. Vistas that go on for miles without a sign of man’s footprint. Visit playas, tree groves, natural springs, man made lakes, and fallow fields. 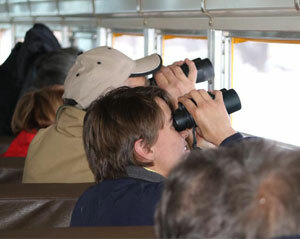 Two day tours and one night tour – You’ll see bird and many other wild animals! Hugo State Wildlife Area is Lincoln County’s largest State Wildlife Area with 1,941 acres. Warm water fishing is stocked with trout in the spring. Deer, antelope, rabbit, dove and waterfowl hunting are popular. 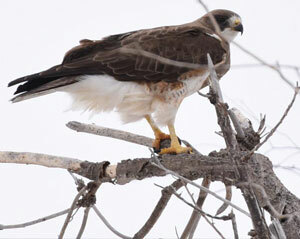 The area is also great for camping, hiking, and wildlife viewing. From Hugo, go 14 miles south on 109 and then 2.25 miles east on County Road 2G. Small group tours are not included in regular festival packages above. 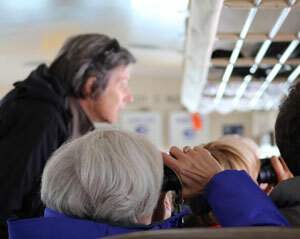 Small group tours are separate packages focusing on specific viewing areas.